Thursday - Sunday 1am - 10am. After Hours with multiple lounging rooms, including a living room equipped with book shelfs, a fireplace and couches one just may feel inclined to make themselves at home and stay a while, maybe even overnight... heck, why not? 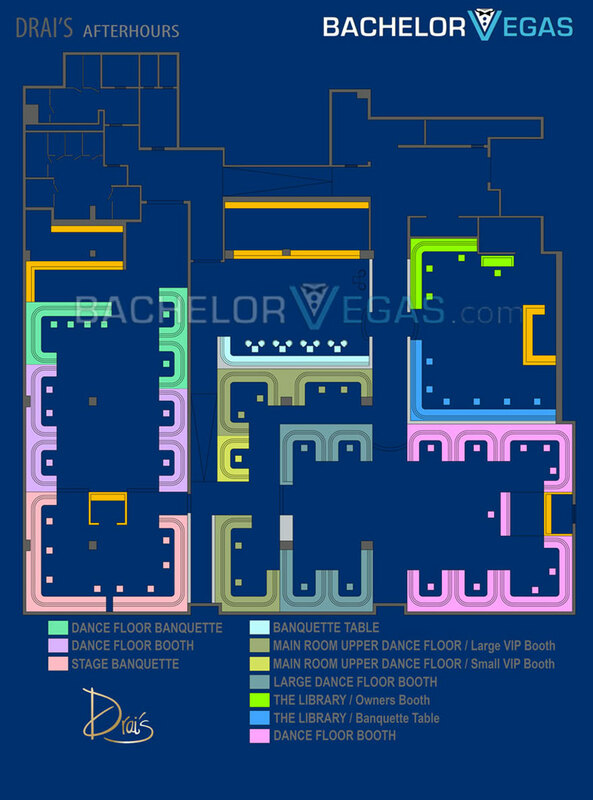 The always packed dance floor with some of the most talented progressive house DJ's on the west coast keeps the party going till 10:00a.m and is the hottest after hours party to ever hit the Las Vegas nightlife scene. 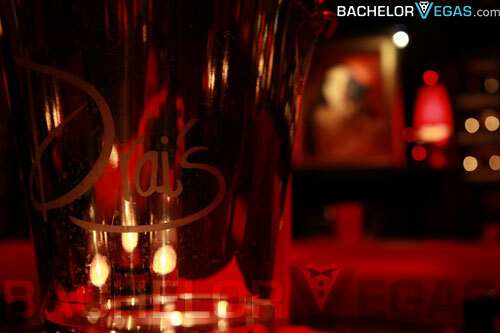 Drai's really is, the only place to be. Insider tip: There is no bigger buzz kill then having to wait in line at the peak of your partying. Take our advice on this one...you are going to want a table!. 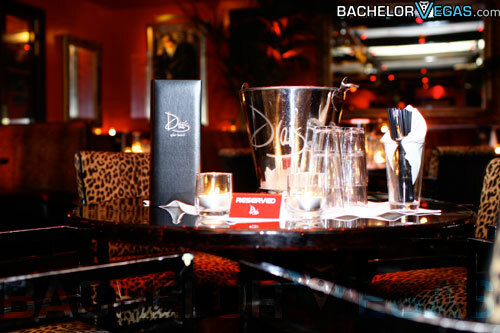 The look of a den is one that is rather unique for the club scene. 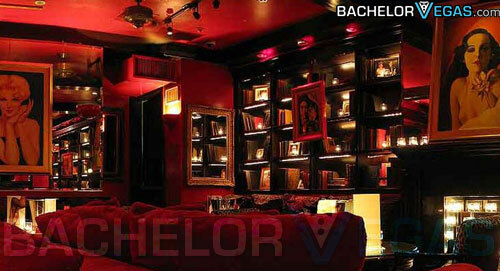 You will be able to relax on overstuffed couches, in a booth, or at a table. 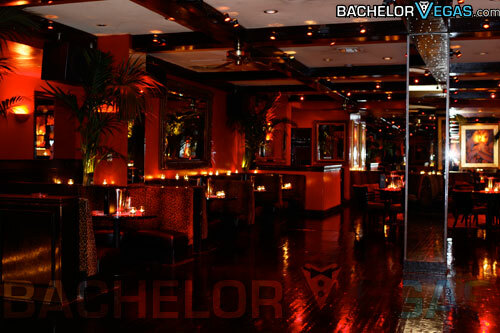 Of course, getting a table isn't the easiest thing to do so make sure that you get there early. 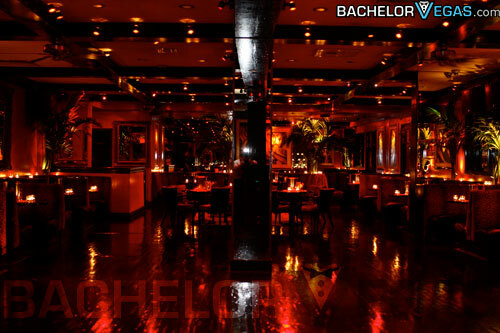 You can expect some powerful beats as the DJs spin the best in deep house and trance beats for your dancing pleasure. 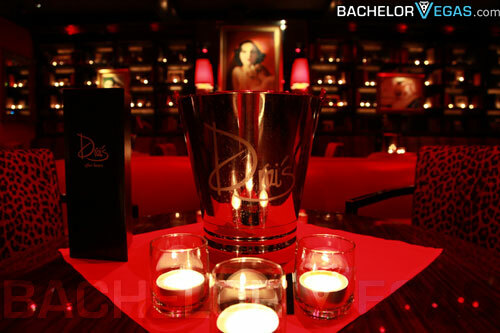 A strict dress code is enforced at Drai's After Hours party. Make sure that you aren't sporting any baggy jeans if you want to get in. 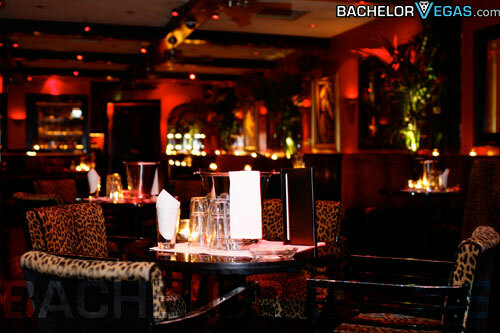 While there are generally no theme nights or special plans for the party, the venue is known for having special events and private parties quite often. 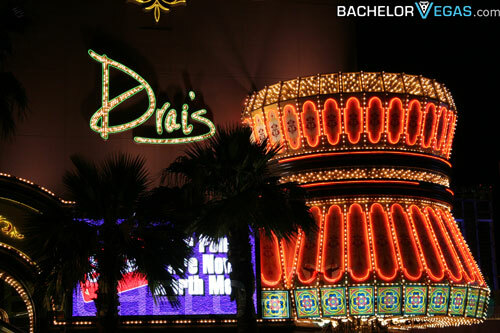 No matter what you might do at any other club, when you come to Drai's Las Vegas you will want to be on the dance floor. 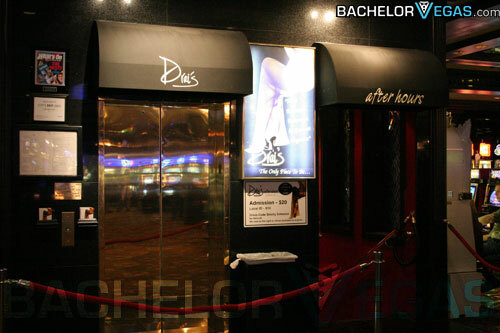 This hot section of the club is guaranteed to be where you will find all of the action you could want or need. 4.0 on Jul 8, review by Lee G.
4.0 on Mar 4, review by Bethany F.
4.0 on Jun 12, review by Bill .